Put all your skills to the test as you uncover the world of Automated Control Systems. 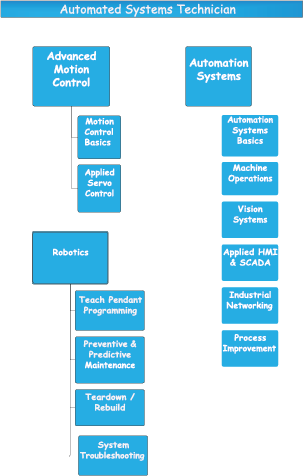 Primarily focused on hands on learning, the blue level is all about automated systems skills. Providing 96 labs hours and 38 class hours, this level is more advanced and includes two certification levels: Automation Systems and Robotics. Also through the blue level, students utilize all the knowledge they have gained from the previous levels. They will use the FMS and Process Trainer that are used with the Allen Bradley PLCs and VFDs. This is the final project that students complete to show what they have learned while going through JJCL’s Industrial Manufacturing program. 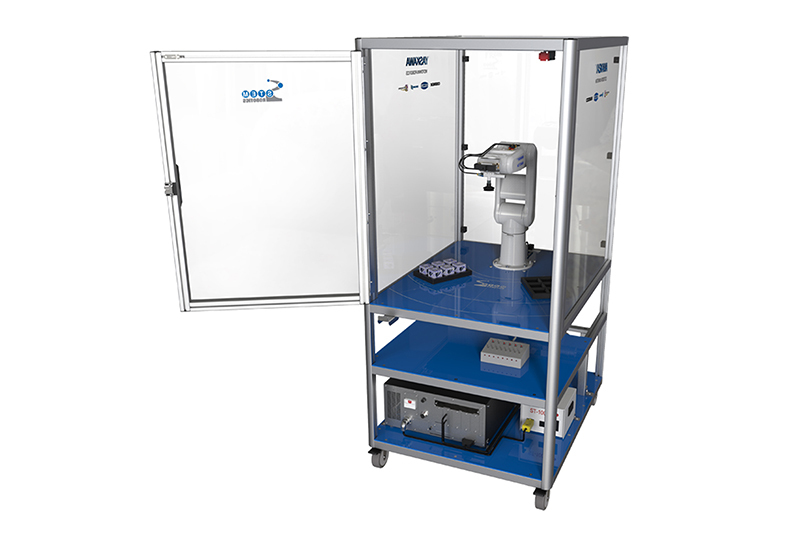 Our facility has Yaskawa Motoman Robotics’ STEM Robotics equipment. This specific brand is the market leader in robotics. We have the STEM Robotics platform that is an integrated cell encompassing all the essential elements for a robotics curriculum. 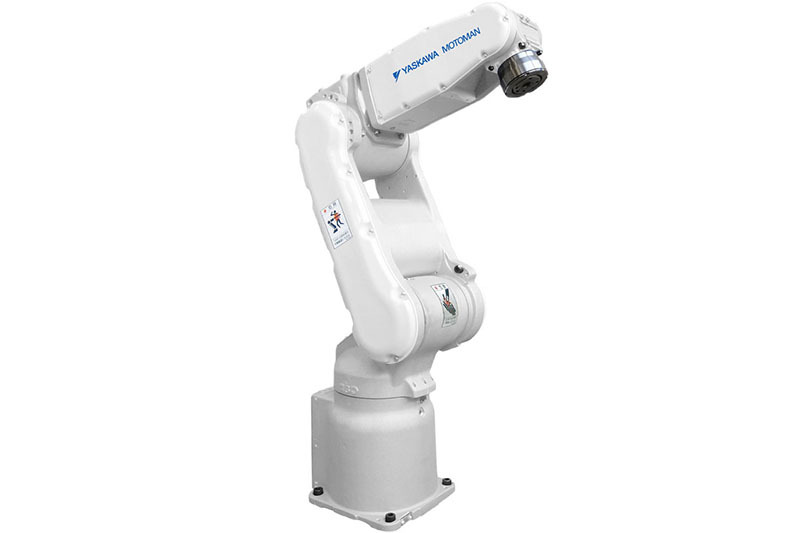 Our facility also has the MHJ-F/FS100 industrial robot that allows students to become familiar with equipment commonly used in industrial plants. We also have a Fanuc LR Mate 200 iD/4S Fenceless Cart. 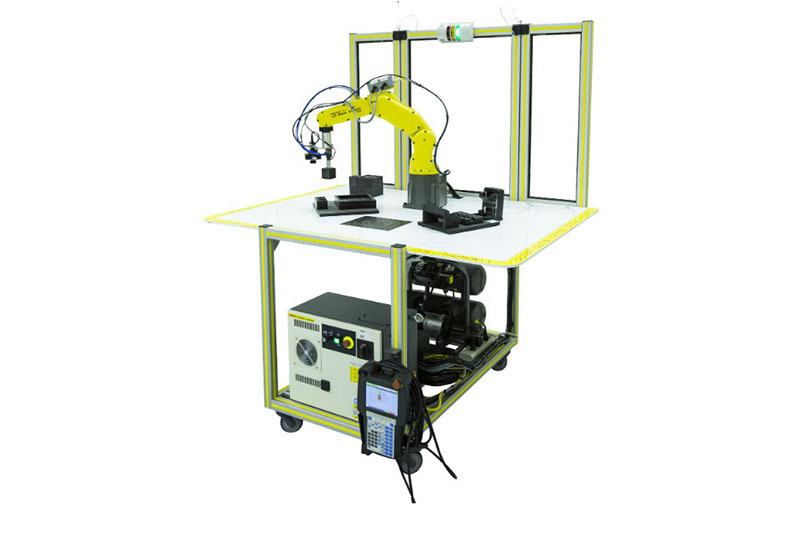 This piece of equipment allows a greater work envelope and introduces students to the latest in integrated safety products from FANUC and Allen Bradley. Our facility also has equipment from Festo, one of the leading suppliers in electrical automation. 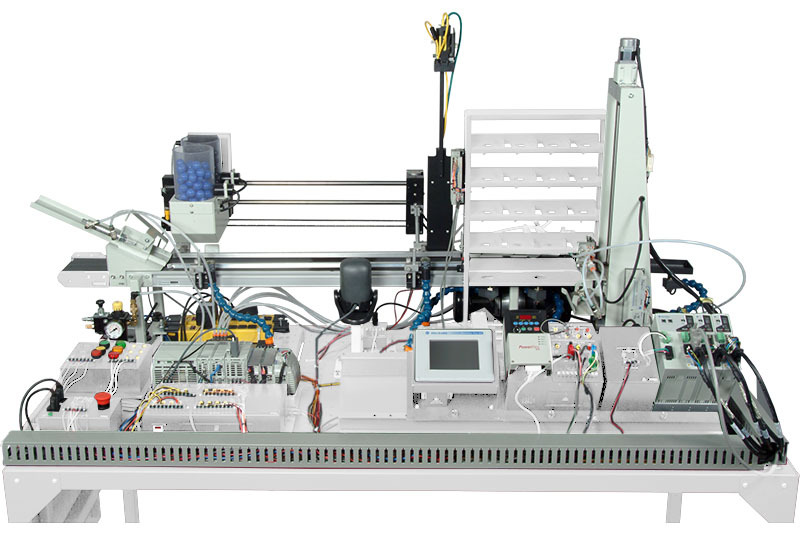 The Flexible Manufacturing Systems allows students to become accustomed with manufacturing applications commonly used in facilities and experience realistic industry situations. 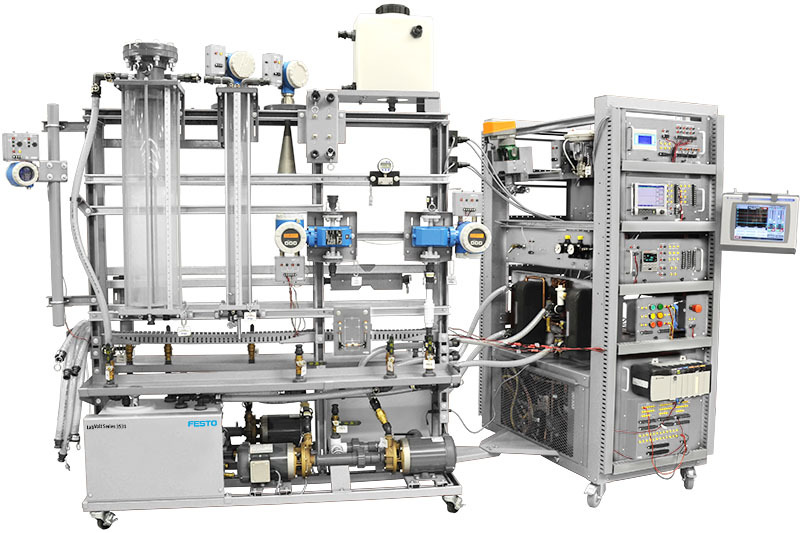 Also from Flexo, is the Pressure, Flow, Level and Temperature Process Training Systems, which introduces a wide range of industrial processes, along with their instruments and control devices.